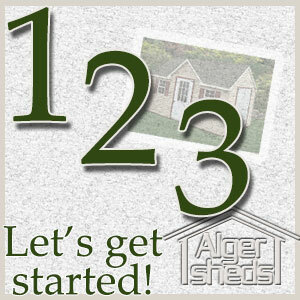 We install your new shed quickly and professionally! 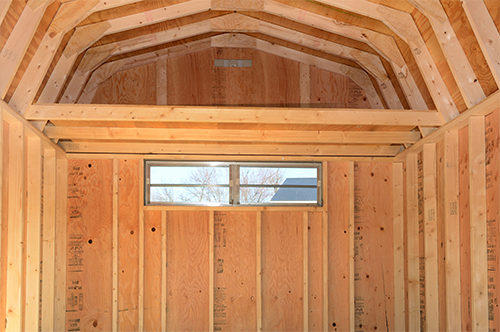 Amish built sheds with Duratemp wood siding or vinyl siding built in your backyard. The backyard series has a large selection in style and options. We are able to customize your shed order in size style and options, so get inspired and call us so we can put a shed design together that is perfect for you! Our Elite Series is going to give more of those “extras” that will make your shed stand out. 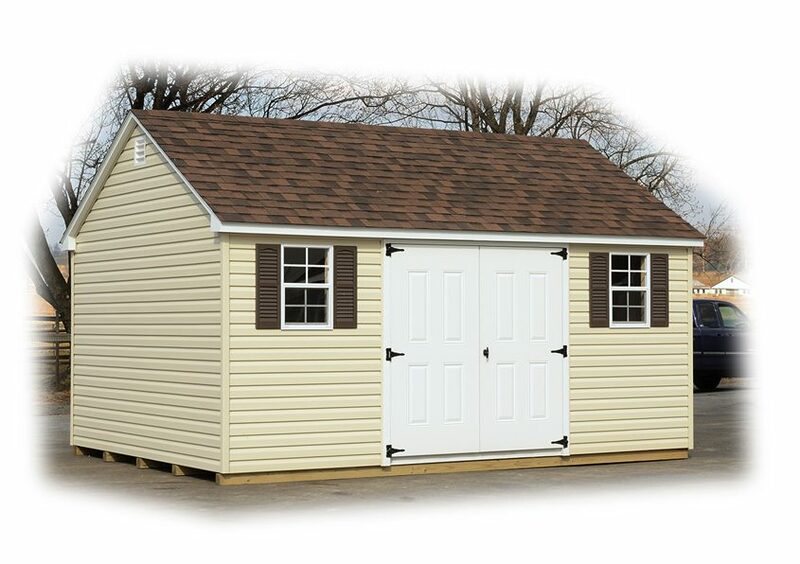 Call us today to customize your elite shed today! With a large amount of available options to customize your shed, we are sure we can create the perfect shed for your needs. As well as having a structure that will compliment your home. 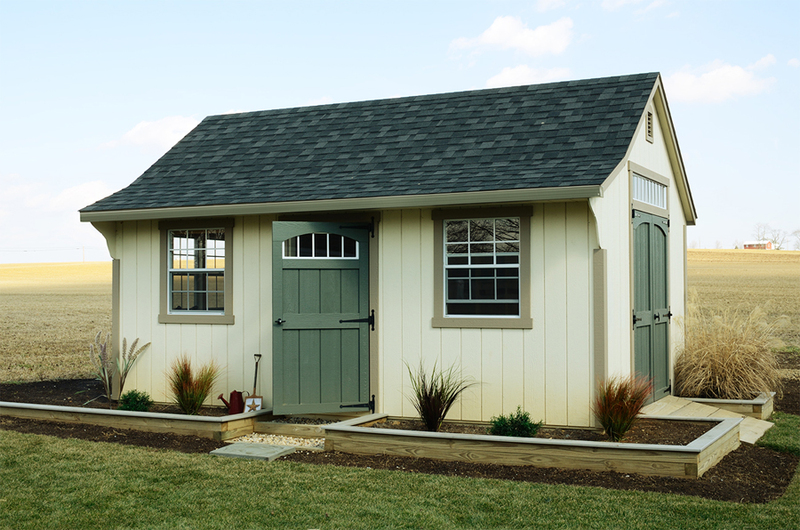 Call us today to customize your shed today!